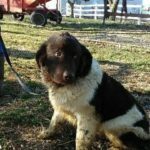 These 2 wonderful dogs are currently in rescue. Both of these dog have come into rescue recently. 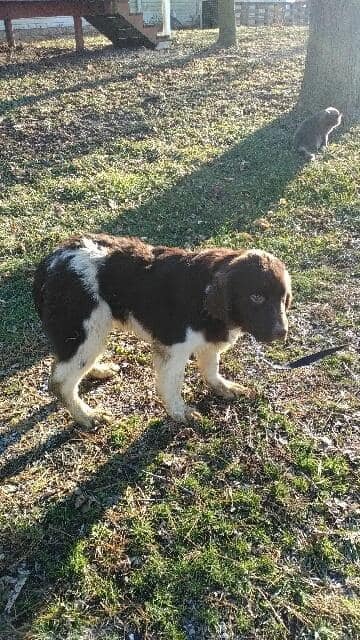 They are currently both in foster homes. (with some of our wonderful members) We will be looking for their forever home once they complete their veterinary care. 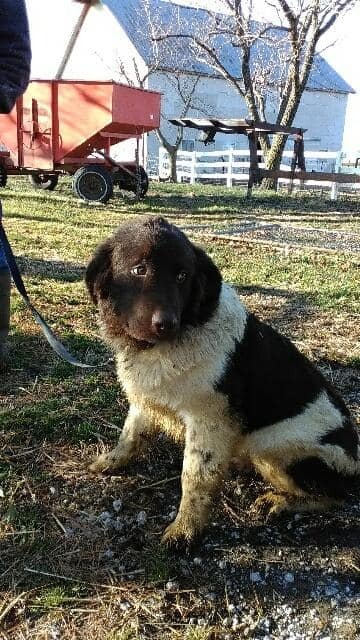 He will do best in a single pet home. Cash just came into us in late January. 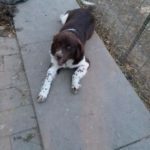 He also is being fostered by one of our members. 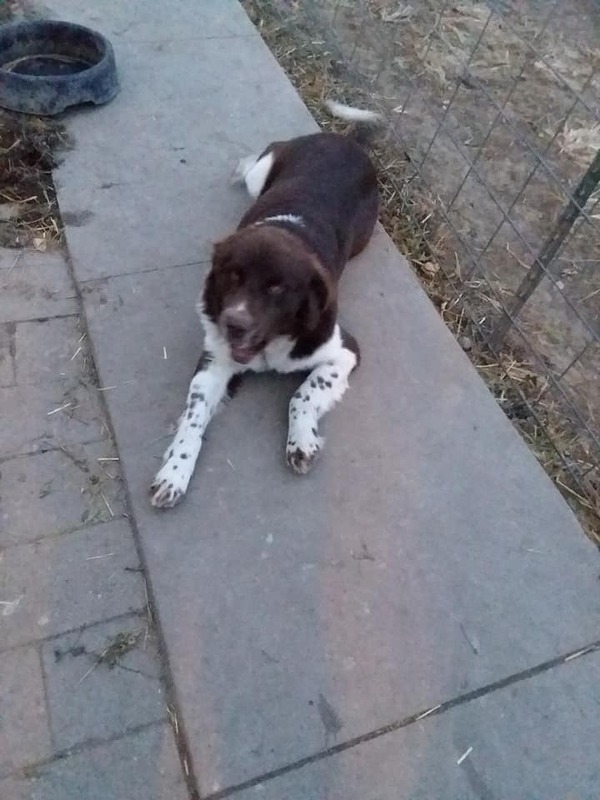 He is also a very nice dog and is getting along well with other dogs. He will be getting groomed next week. Update(2/3/2018): Cash hasn’t had veterinary care for several years and Cougar was not current on anything. If anyone is interested in making donations to help offset their rather expensive care, contact Debbie Fitton. An email was also sent out to the membership. Thank you to all the members who donate their time and effort to help out these wonderful pups. 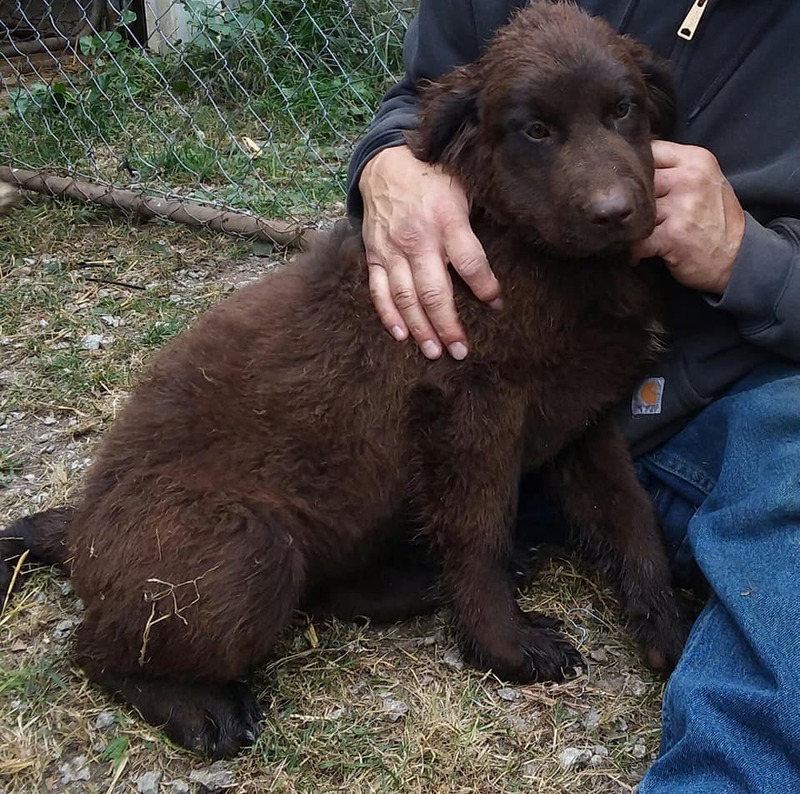 In order to adopt a Newfoundland from the River King Newfoundland Club you’ll first need to submit our Adoption Application Form — but if you’re looking for your first Newfoundland, please read the rest of this page before filling out the form. 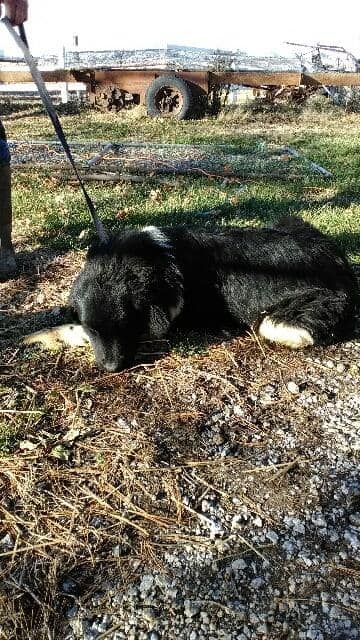 temperament, vet checked, and altered prior to being placed. 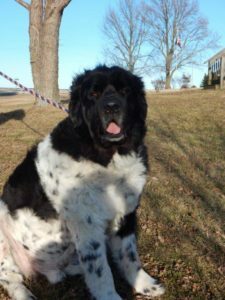 Adoptions are made on a “best match” basis: the background and needs of the Newfoundland must match those of the prospective owners. Do you know what you want in a Newfoundland? 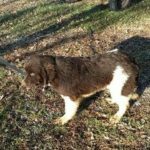 Newfoundlands make great pets, companions, and family members, usually getting along well with other pets and with little children. Further, all healthy Newfs should be capable of water work, draft work, obedience/rally, tracking, and even agility. 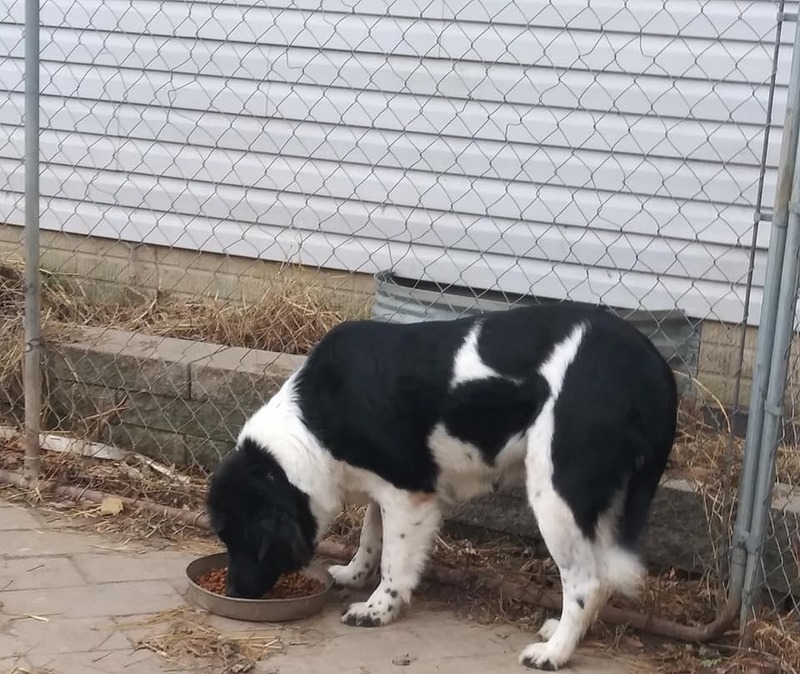 However, since all dogs obtained from RKNC Rescue will be spayed/neutered, breeding them or showing them in the conformation ring will not be options. Do you know how much they can weigh? Adult females can range between 90 – 120lbs and adult males can range from 120 – 150lbs. 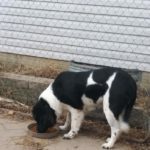 You must not let your Newf become overweight as this can cause lifelong orthopedic problems. Their size also raises practical issues. 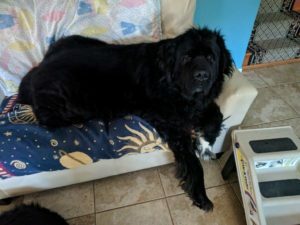 Many Newf owners find themselves buying vehicles with their dogs as much as their family in mind — some of us have been know to car-shop with tape measure in hand — and then there’s the fact that veterinary and grooming expenses are higher for larger dogs. And since Newfs like to be with their people, be prepared to have them near at hand, and occasionally underfoot, when cooking dinner and watching TV, regardless of the size of your house. 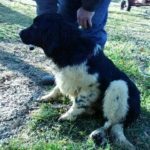 Are Newfs good with children? Absolutely. Remember Peter Pan? In the original early-20th-century stories by J. M. Barrie, the family nanny was a Newfoundland! Newfs are usually wonderful with children, but from the beginning both the dog and the child should be taught to respect each other’s rights and to interact properly. Very young children should always be supervised with any breed of dog. 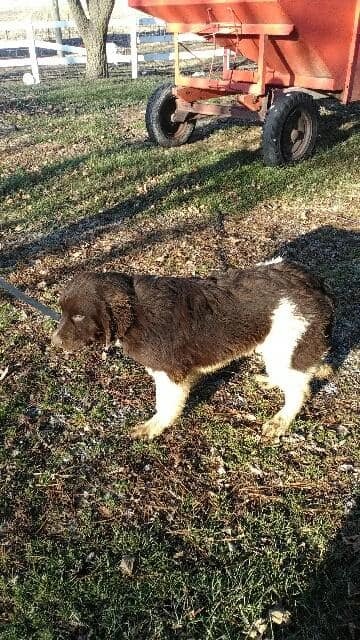 Do you know how much Newfs shed? Profusely, at times: twice a year they “blow coat,” and that means lots of hair to deal with. They are regarded as “high-grooming-needs” dogs; Newfs require frequent brushing to remove loose hair, prevent matting, and help maintain healthy skin. (Consider this tidbit: one of the most frequently recurring topics of inquiry on the popular Newf-L email discussion list is vacuum cleaners!) All this grooming requires a commitment of time and energy on the owner’s part, or else the regular assistance of a professional groomer and the expense that involves. Some Newf owners will undertake bathing and grooming their dogs themselves — it’s a great way to bond with your dog and to keep a close eye on skin and coat condition — but the thick double coat characteristic of the breed means it generally takes a good two hours or more to bathe and dry a Newf, and that’s with a good-quality dog dryer. (Never use a human hair dryer on a dog unless it has a “no-heat” setting, as the heat is bad for both skin and coat; human hair dryers also lack the volume to dry large, heavy-coated dogs in a reasonable amount of time). A Newf is a very large commitment and will be part of your family for the next 10 years or so. Therefore, it is very important that you understand exactly what owning and caring for one means. 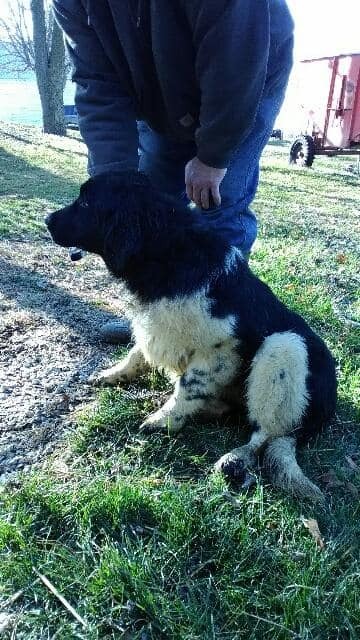 Newfs are sweet, wonderful dogs but they do require a lot of time, dedication, money, and Lots of Love. This pamphlet, produced by the Newfoundland Club of America, provides an excellent introduction to the Newfoundland in general. 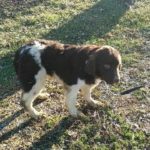 Although some of the information here is specifically geared toward prospective puppy buyers, this document has valuable information on the breed’s history, characteristics, health, and training. Adapted from an article originally written for potential first-time owners of Bouviers des Flandres (another large, black breed), this helpful document has been widely circulated on the internet and via email. 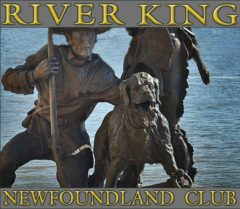 It remains excellent reading for the prospective Newfoundland owner. From the Newfoundland Club of the United Kingdom — worth looking at for the humorous illustrations alone! 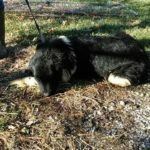 If you are interested in adopting a rescued Newfoundland dog, please fill out the Adoption Application Form and submit it to the addres at the bottom of the form. 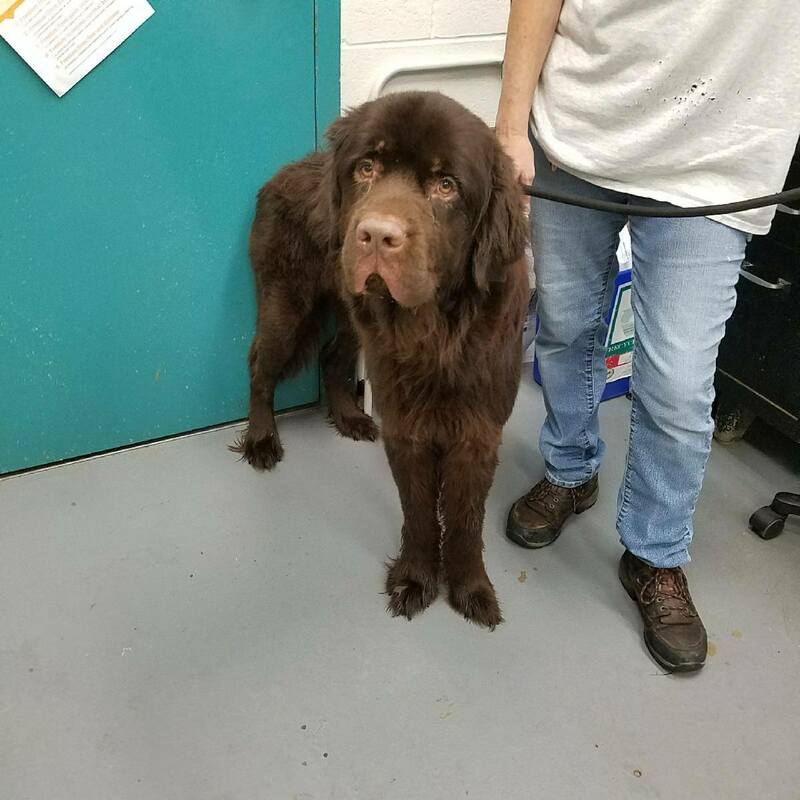 The adoption fee is considered a donation to the RKNC Rescue fund and is used to help defray expenses incurred for medical care, transportation, grooming, boarding, etc… Fees will not be refunded should the Newfoundland be returned to the RKNC Rescue Committee.